‘Green’ is a genuine feel-good factor in our living environment. Grass often forms the basis of green areas. Nothing beats a lovely green field of grass to brighten up public areas. Unfortunately, natural grass is far from ideal when you look at it from a park management point of view. It requires a lot of maintenance and keeping. It is sensitive to weather conditions and it can easily be damaged. 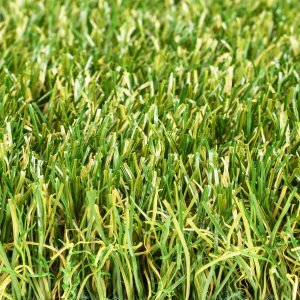 Artificial grass, on the other hand, can endure a lot as it is tough and robust. It is durable and requires little maintenance making it also cost efficient. This means artificial grass is an ideal solution for urban green areas. Different types of landscaping have different requirements. 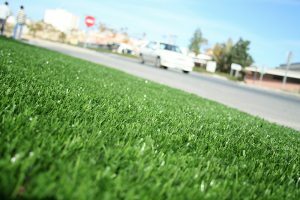 For instance, an artificial lawn on a roundabout will be laid in a specific manner and needs to meet other requirements than artificial grass on a roof. It is a quite recent development to use artificial grass for public parks and gardens. People’s knowledge on this subject is usually rather limited. Fortunately, help is available. As an independent manufacturer and supplier, Royal Grass® is happy to help. We will give you the advice you need when you are in the planning stage. 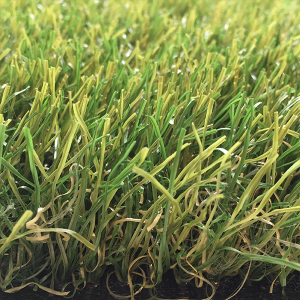 The Royal Grass® range of artificial turf is made up of various high-quality and low-cost products specifically designed for urban landscaping. 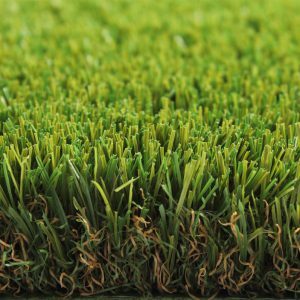 On our website you will find all the information you need about artificial grass. You can also find examples of its use in public spaces. Feel free to contact us for free advice with no obligation. Social responsibility is of great importance in public landscaping management. The environmental impact of the materials used need to be taken into account. Royal Grass® offers environmental-friendly products which fit in responsible park management. The use of artificial grass means less maintenance. As it does not grow, it does not need to be mowed frequently. The harmful emissions from motorised lawnmowers will thus be zero. Not only does the environment benefit, so does the budget. Another benefit is the reduction of water use. Artificial does not need to be watered regularly which leads to considerable water savings. The Royal Grass® range of synthetic grass is made up of various high-quality and low-cost products specifically designed for urban landscaping. 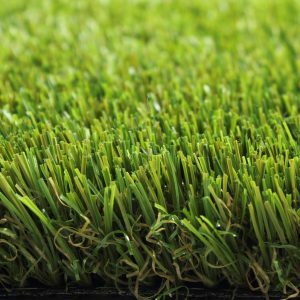 On our website you will find all the information you need about artificial grass. You can also find examples of its use in public spaces.